Clara Gardner was an ordinary teenage girl until she learns she is part angle. She begins to have visions of a fire and of a mysterious boy and its up to her to find out what it means. Her visions lead her to a new school in a new town but they don't give her any instructions of what to do next. 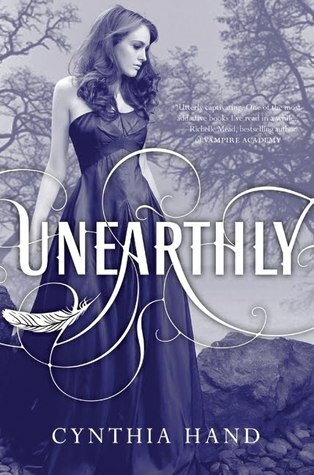 Unearthly was a very interesting book that was hard to put down. It had drama, mystery, and romance. And the best part is that it is a series. If you like mysteries and romances you would love this book. It will keep you at the edge of your seat. Stargirl is about a boy named Leo Borlock who falls in love with a girl who calls herself "Stargirl." She becomes popular at her new school because of her unique character. Then, everyone at her school starts hating her... for being different. Despite having loved her for being who she was, he begs Stargirl to become "normal" and to fit in like the rest of the crowd so that she is liked by her peers again. My favorite thing about this book was that it highlighted different problems that teenagers face in their schools. Jerry Spinelli used Leo's character to depict the average student who is always worried about other people's opinions and thoughts to actually think about the greater things in life. Leo doesn't do anything he thinks that his peers will disapprove and seeing the girl he likes getting tormented for being different breaks him. He wants to fix that but his solution is to change Stargirl into something she's not. It's a story of peer pressure and bullying, but it's also a story that encourages the youth to embrace their individuality and quirkiness. I would recommend this book to people who may feel like their quirkiness is a bad thing. I think that everyone is unique and that fitting in with the crowd isn't necessarily a good thing. I really liked the message that Spinelli was trying to send and I think a lot of young readers will enjoy it. 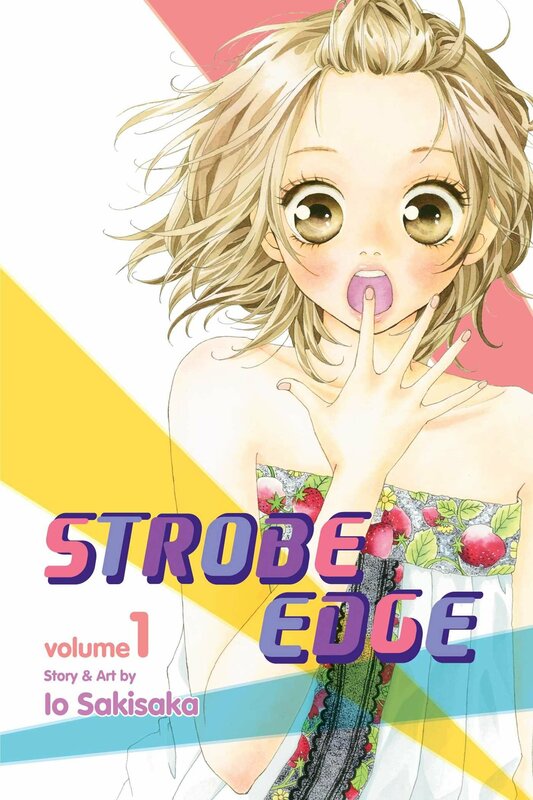 This book follows the lives of three high school girls on prom night. Bliss has just found out her boyfriend has cheated on her, and wants revenge. She pulls Jolene into the act, and together, they convince Meg to help them. The three unlikely friends work together throughout the night, getting revenge, and ultimately finding themselves. This book was interesting to read, because it follows three different perspectives, so that you could see what all three characters were thinking. It was interesting, but the main characters could be frustrating to read about at times. This book would be good for people who enjoy reading about the darker sides of happy events, and for people who enjoy reading about how the people who are your friends, are not always who you think they are. This book was about the ending of the Pretty Little Liars Series. It follows the lives of the four girls as they are set to go into trial. The girls must find a way to prove their innocence, before it is too late. Along the way, they learn what they truly want, and who they really are. This book was interesting because it was full of suspense and really make you second-guess everything you thought you knew about these girls. It also provided a cliffhanger ending that really made you want more. I would recommend this book to those who enjoy a bit of mystery, while also enjoying a modern day take. The book is filled with suspense, and the switching perspectives make it very fun to read.